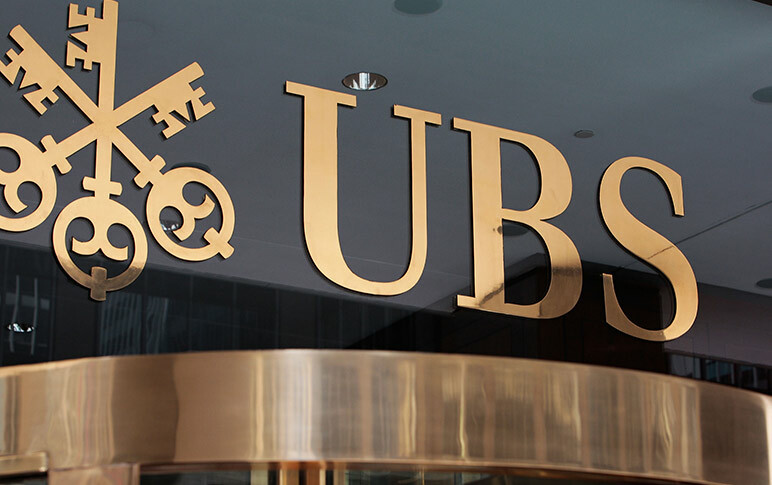 Despite its slimmed-down recruiting efforts, UBS Wealth Management USA last month hired at least four advisors who generated a combined $8 million in revenue, according to a UBS official. Three of the four new advisors came from Bank of America’s wealth management businesses. The largest influx occurred in Dallas, where two advisors who were producing about $5.5 million at the BofA unit formerly known as U.S. Trust joined UBS Wealth’s branch system. 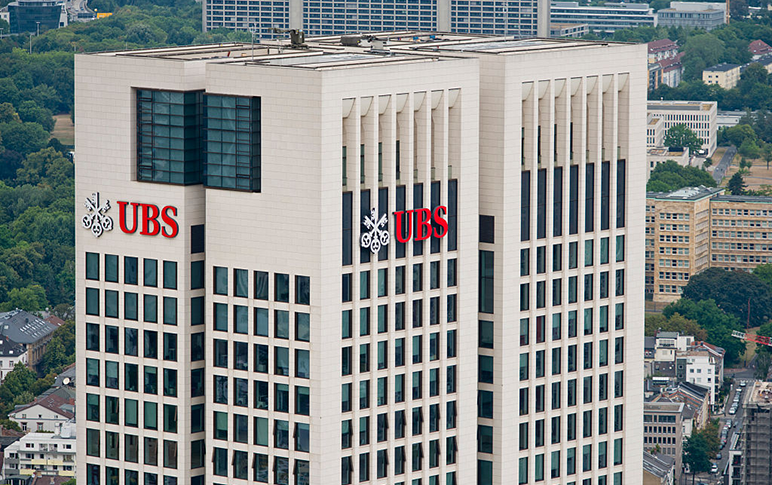 The brokers, Troy Swaner and Fowler Hatley, had been overseeing around $876 million of customer assets, the UBS official said. Prior to joining U.S. Trust (which has been rebranded Bank of America Private Bank) in 2013, Swaner’s 19-year career included stints at Citigroup and Wells Fargo & Co., according to his BrokerCheck profile. Hatley began his career with USAA in San Antonio, and worked as a nonregistered portfolio manager at U.S. Trust, according to his LinkedIn profile. Neither advisor, who joined UBS three weeks ago, returned calls for comment. The duo works with wealthy families and also helped private equity firms in the central U.S. with capital markets, treasury and banking services, according to Swaner’s LinkedIn profile, which shows he worked as a private banker at Citigroup and Wells Fargo & Co. before joining U.S. Trust in 2013. Hatley describes himself on LinkedIn as a portfolio manager and began his career as an analyst at USAA in San Antonio, according to LinkedIn. In New Albany, Ohio, UBS last week hired Patrick Ford, who has been a broker at Merrill for his entire 31-year career as a registered representative. Ford produced $1.2 million in fees and commissions for Merrill in the previous 12 months and worked with around $104 million in client assets, the UBS official said. He has joined the |Columbus- and Marietta-based team of William E. James II and Jason J. Hull, each of whom have more than 20 years’ experience as brokers, according to a UBS press release. Ford was visiting prospects and unavailable to comment on his reasons for leaving Merrill, said a person answering his colleagues’ office phone. In San Diego, UBS lured Dustin Rief from Mercer Global Advisors, a large Denver-based registered investment advisory firm, on March 12. Rief was generating about $1.4 million of revenue on about $200 million of customer assets at Mercer, the UBS official said. According to his public regulatory filings as of Monday, he is registered with the Securities and Exchange Commission as an investment adviser but not as a broker with Finra. Rief did not return a call for comment. 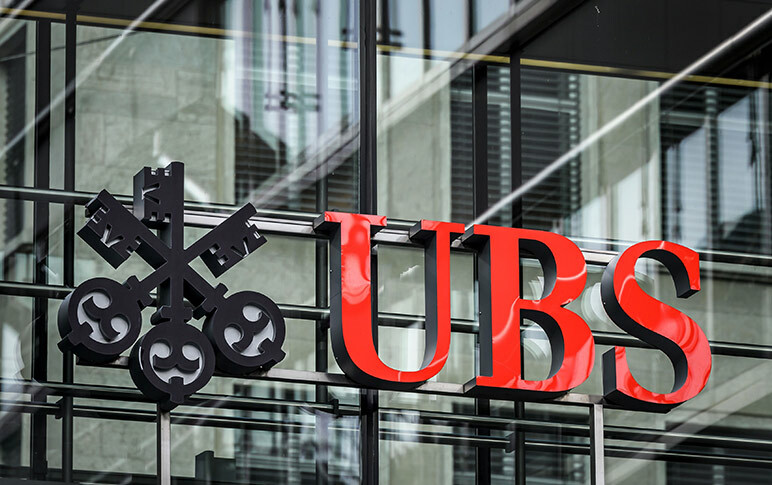 UBS more than two-and-a-half years ago deliberately pulled back recruiting of experienced brokers in an attempt to whittle down the more than $3 billion of forgivable loans on its balance sheets from recruiting bonuses. In an attempt to offset attrition during the recruiting drought, it pulled out of the Protocol for Broker Recruiting at the end of 2017. Despite the deterrent effect that the Prexit decision was expected to have, headcount at the firm declined to around 6,300 brokers as of the end of 2018 from around 6,600 one year earlier, according to brokers at the firm. In addition to the teams that UBS hired in Texas, California and Ohio, it also last month recruited Adrienne and Beau Hart, who had been producing around $742,000 at a Merrill branch in Indianapolis. Solid gains for a firm that has been struggling since it implemented its policy of cutting back on recruiting experienced advisors. Ron, thanks for that insightful analysis. Please. Go. Away. Man …… Ron gets less love than Dee G! Yeah Ron, UBS only needs to recruit another $3 BILLION in AUM to make up for Q4 2018 losses in the Americas! In point of fact, most of the wirehouses lost AUM in the third and fourth quarters last year. There has been an increasing outflow to regional firms and to the independent channel. In point of fact, you’re bothersome. Ron – whats the best way for a smart businessperson to contact you to help find a new place to work? I think you are the right kind of person – dont listen to these terrible mean people. They are just jealous.. You are the best and you can do anything you put your mind to. I am so super proud of you. WAAAAAAAAAA! Mommy they’re being mean to me. How old are you, anyway? From what we see, your emotional IQ is distressingly low. The advisers still at UBS should ask for the same deal that UBS offered these advisers. I believe they must have guaranteed the payout for the life of the recruits’ contract. UBS must have also declared the clients of those new recruits as “jump ball” clients and not covered by restrictions if advisers leave. But why would anyone go to UBS? Maybe these advisers want to be at a firm with outdated technology. Or maybe paid a ton to get them to move. US Trust was a redundant firm in the Bofa family. Of all the changes and ultimate castrating & lobotomizing done to the ML bull I always wondered when it would be U.S. Trust’s turn to experience that. It finally came with its dissolution. Maybe Bofa had to focus on one entity at a time. I expected U.S. Trust’s dissolution years ago. When I was at ML and had to work with U.S. Trust on occasion I saw nothing they did that was any different or special than any former PBIG or GWIM practice did for their own high net worth clients. They had highly paid “private bankers” much like Chase that set them apart but that was it. For those current/former Bofa employees you know there isn’t an equivalent “private banker” position at the Bofa level like the Chase model. Just like Bofa scrutinized fa’s years ago when ML was first bought and started with not paying on anything under $250K in their books (as we all know the 1st of many changes that occurred), Bofa will probably seek to now eliminate this highly compensated private banker position at U.S. Trust. There is no way Bofa is going to continue to allow private bankers to be paid as much as they are, especially if they aren’t registered. Bofa in fact probably sees this position as no more than a glorified relationship manager at the branch level. U.S. Trust is the dregs of the wealth management business. Took a detailed look at them. The top and local leadership all comes from BofA, the personnel is very low quality and they have no technology. No focus on business development since their business comes directly from the bank and a very sleepy place. Some odd salary, bonus, commission comp structure nobody seems to fully understand. I’ll save anybody looking the trouble, don’t bother. My point JuiceBox was that Bofa sees these U.S. Trust private bankers earning too much for what they do, especially for being non-registered. There is no place for them in the Bofa model today, and it was only a matter of time before Bofa did something about this position at U.S. Trust and U.S. Trust in general. The closest position Bofa in fact has to a private banker is a Merrill Edge fsa.They are the ones that are supposed to open the large bank accounts and deposits at the branch so they can then steer those clients towards wealth management and maintain registration so they can talk about non-FDIC products and say the magic word “investments”…These are responsibilities that typically private bankers would handle at other banks. My guess is Bofa will offer most of them either a senior relationship manager position at a Bofa branch or an Edge fsa spot…as long as they are willing to pass the 7 and 66, along with life & health so they can discuss annuities. Ron/Realist, you’re a self-serving tool. Failed FA? I’ve never held a single event in my entire career with a wholesaler (nor have I needed to!). I never saw the point or the value in doing so. And I eat too healthy to have ever taken a “free” lunch. By the way, have you never heard the aphorism about free lunches? You may want to spend some time and money on a grammar coach. Why defend Ron? I know he is cabanle of defending himself. As to your comments about wholesalers and free lunches, go independent and give up your trailer fees. That is what is best for your clients. Lol, Ken Fisher might run the only honest ad. Though it has yet to hit the press, half of a 4 man team in the midwest that was previously managing about 750MM in assets left UBS and went to Robert Baird. Advisors from a number of firms say they are losing confidence in upper management and thus are exploring options. BTW, I appreciate your comment, Realist. Ron, you are all knowing and all seeing. You’re so very impressive. > Reply to Ron is the man! Is my hair on straight as I type this ? Hey , ham and eggers , whaddya day we mosey on over to a new firm and make happy? No matter that you’re not gonna gain anything . You’ll make ME happy and I’m who counts ! Stay classy , Advisor Hub ! I don’t know about your hair, but it is pretty clear you’re hitting the booze way too much.